4 Talented Artists You Just Can't Miss @ The Rad Blurr Music Festival This Christmas Eve! If music feeds your soul, then you must be acquainted with the Blurr Music Festival already. And if not, we’re here to tell you all about it! It’s an exhilarating music fest that takes place in the heart of capital city, and entertains all the music lovers by bringing in electronic DJs from across the globe! Having hosted the event successfully on earlier occasions, they’re back with the third edition and it’s gonna be as crazy as before! Gracing the mellifluous event, this edition will be set ablaze by talented artists like Avantika Bakshi, Ritmo, Kohra and Jitter, among many others. Most of these artists have performed across the world and are known for setting the stage on fire *rubbing hands gleefully*! Read on to know all about 4 amazing artists you just can&apos;t miss out on! Built with a shape-shifting mindset, her music is more than what meets the ears, it is also the woman behind the decks: sincere, spirited, fearless! 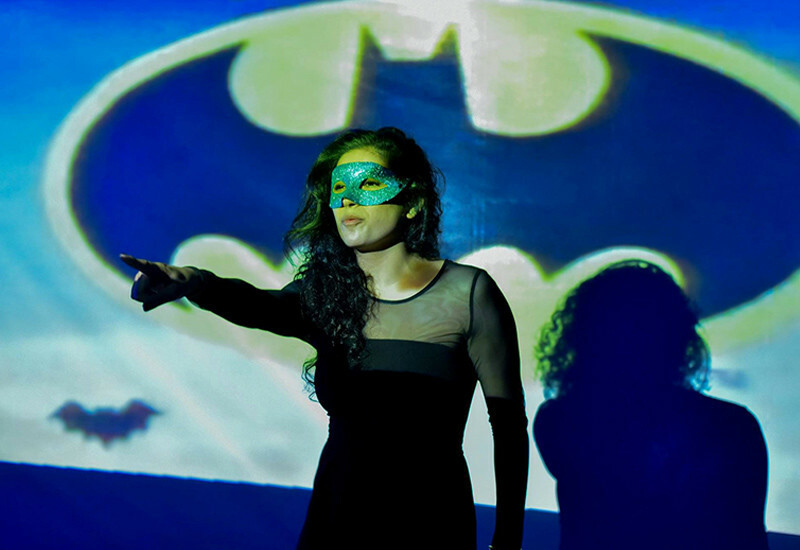 She believes in genre bending and taking inspiration from the Bhagavad Gita. Having performed across India, she made her debut at some of the most renowned festivals such as Sunburn, Krank, Ctrl Alt Dance & Blurr. This year end shall witness another brilliant performance by her at the Blurr Fest! 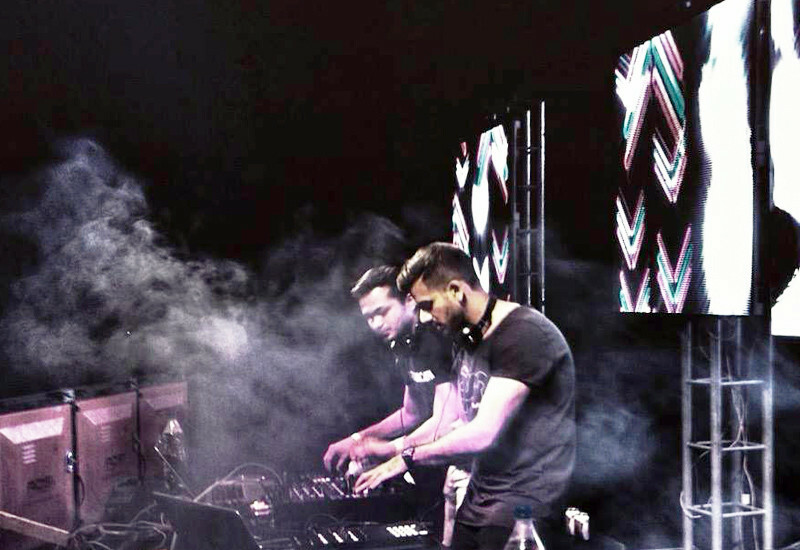 Kohra (Urdu word for fog or mist) creates a spatial, mystical and ethereal dance music experience! 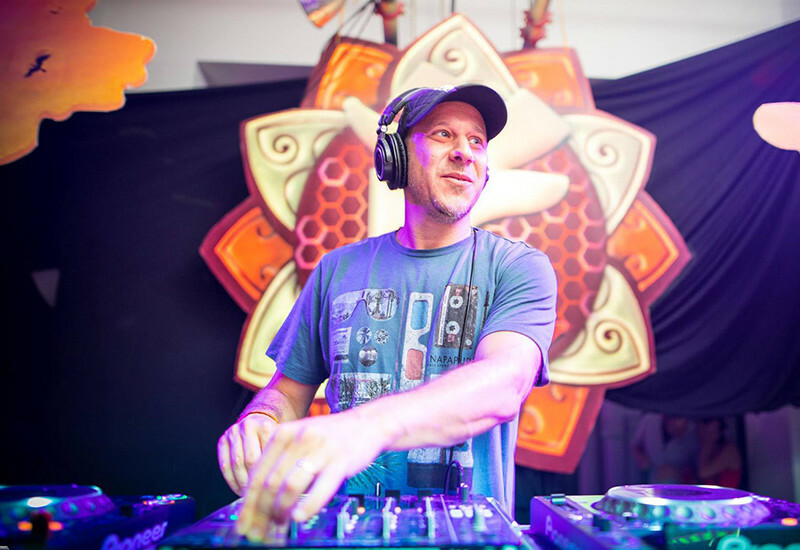 Versatile, hypnotic and forward-thinking, he propels forward his sound via Qilla Records, which he set up in 2009 to promote upcoming, diverse and cutting-edge dance music from India and across the world. He will be seen at the Blurr Fest and we can’t wait for it! A DJ, producer and music composer who’s been in the industry for over 15 years, Jayant is a multi-faceted artist. 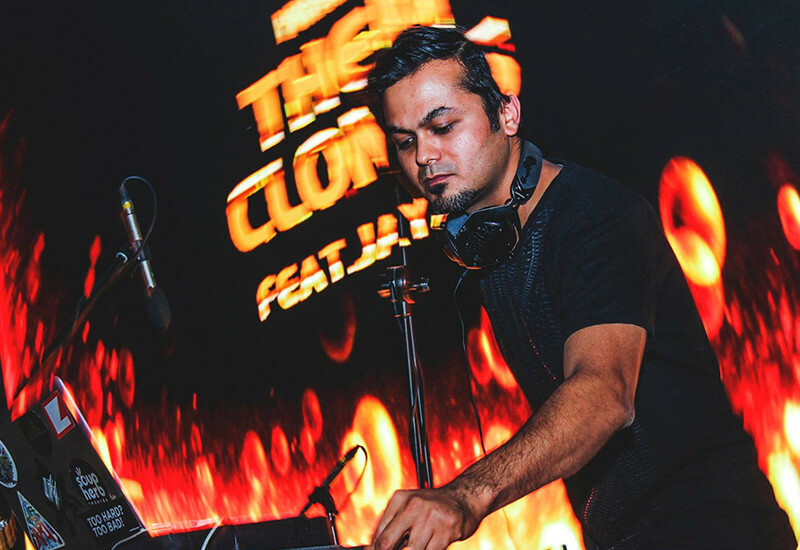 Undeniably identified as India’s most versatile DJ, Jayant’s influences come from a wide spectrum of artists and musicians ranging from Indian classical, electronica, rock, techno and ambient – and Jayant has fused all of them to develop a unique style of music all his own. We&apos;re eagerly looking forward to watch him perform!! "Music expresses that which cannot be said and what is impossible to keep silent". With this crazy line-up, it is definitely going to be a cathartic experience! This #BlurrXmas shall be an event worth attending, so head on over to the Blurr Music Festival and make your Christmas a merry and melodious one y’all!